An early-morning pedestrian crash in La Mesa left a man fighting for his life Saturday, police said. 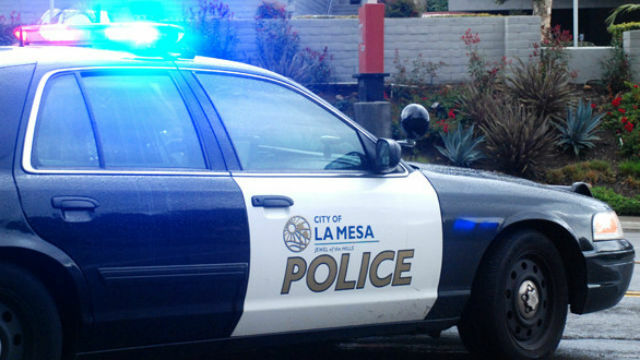 Just after 1:45 a.m., dispatchers were told a man had been struck by an SUV at the intersection of Fletcher Parkway and Baltimore Drive, according to La Mesa Police Lt. Vince Brown. The man, believed to be in his 60s, had been walking north in a crosswalk when he was struck, Brown said. The driver stayed at the scene after the crash and cooperated with police. The pedestrian was taken to a hospital with life-threatening injuries, Brown said. No identity has been released. Drugs and alcohol were not believed to be factors in the collision.